“If we allow these documents of our past to disappear, we end up with a narrow and shallow knowledge of how change happens, how problems can be solved... We can’t know where we’re going if we don’t know where we’ve been,” Jane Fonda passionately said, speaking about the importance of film restoration during the HFPA Film Restoration Summit held at the Theatre at Ace Hotel in Los Angeles. The special program was moderated by Sandra Schulberg, founder and president of IndieCollect, and included a panel discussion highlighting the cultural importance of preserving the art of cinema and what new generations of filmmakers can learn through the experience of watching restored classics and important independent films. The night concluded with a screening of A Fistful of Dollars, a film restored by the Cineteca di Bologna with support from the HFPA. 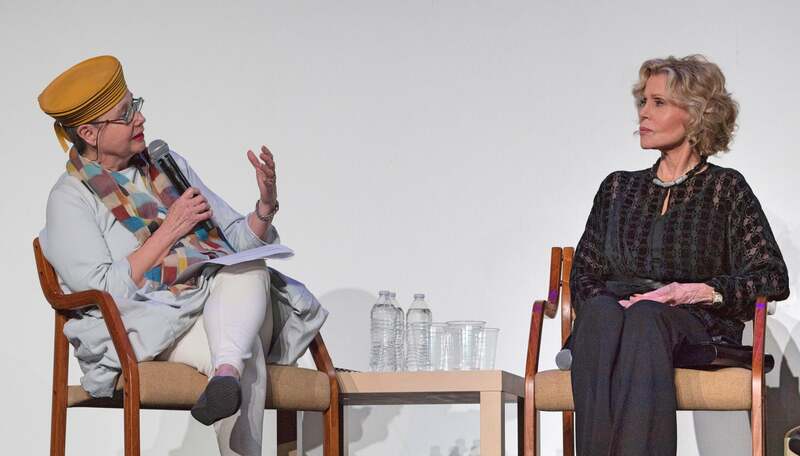 IndieCollect founder and president Sandra Schulberg interviews Jane Fonda at the HFPA Restoration Summit, 2019. 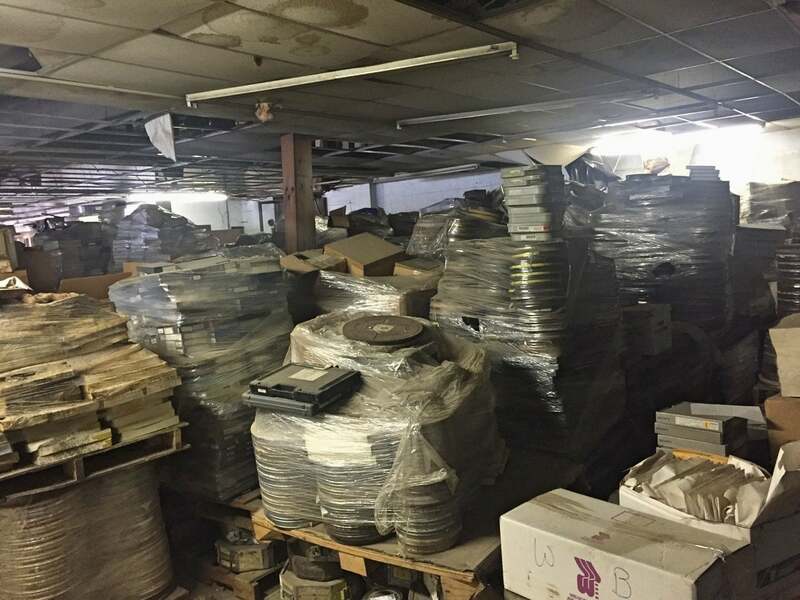 The abandoned WRS Film Holdings Lab in Pittsburgh. “I hear that there’s a bit of a conflict between people who want to preserve everything on film and those who want to preserve it digitally,” said Fonda. “Only a few lucky films get chosen each year for restoration by studios and the film foundations and the HFPA, the Academy Film Archive, UCLA, MOMA, the Library of Congress, Criterion, and the tiny IndieCollect, lead by Sandra Schulberg.” Indie Collect is unique in the preservation advocacy world in that it concentrates its efforts in preserving independent films. Works that do not have the means of a studio behind them are at even more risk of deterioration and often simply of going missing as labs, distributors and filmmakers lose track of the whereabouts of prints and negatives.